Will April 2018 mark a breakthrough for Alberta Party fundraising? 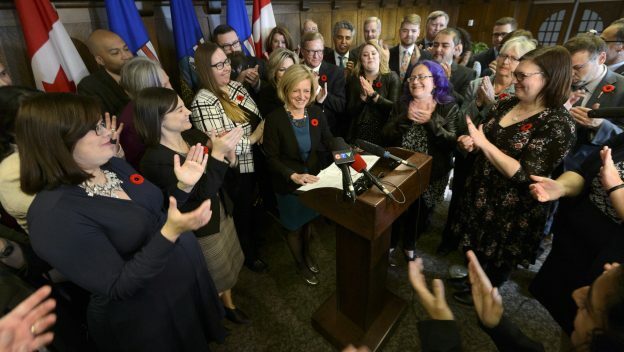 As anyone who is on a political party email list will be well aware of, March 31 marked the end of the first quarter of fundraising for Alberta’s political parties. 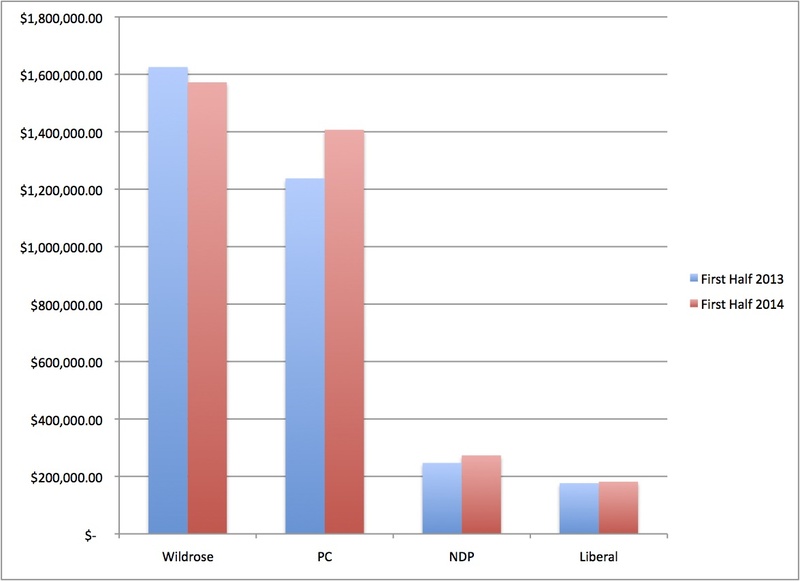 The years since the 2015 election have shown a tough competition between the governing New Democratic Party and the Wildrose and now United Conservative Party for best fundraising returns. 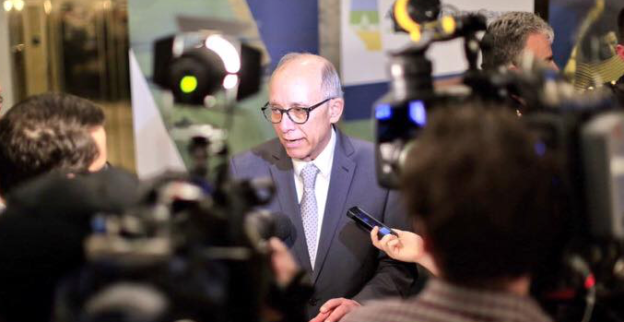 But with former Edmonton mayor and Progressive Conservative cabinet minister Stephen Mandel now at helm of the third-place Alberta Party, the question will be how much money that party has been able to raise in the quarter that included the February 2018 leadership vote. Former party leader Greg Clark succeeded in generating significant media attention for the Alberta Party after the last election but the party struggled to raise money under Clark’s leadership. The party raised just over $50,400 in 2016 and $171,411 in 2017, compared to $1.7 million raised by the NDP in 2017. As a well-known politician with strong ties to Edmonton’s business community, fundraising is not likely to be one of Mandel’s weaknesses. In his bid re-election as the PC MLA for Edmonton-Whitemud in 2015, Mandel’s campaign raised $268,965. And, if one upcoming fundraising event suggests, his network of supporters includes some big fundraising names from the old PC Party network. Former PC Party fundraisers John Chomiak and Brian Heidecker, along with multi-party donor Marc de La Bruyère are the names included in a recent fundraising email soliciting the sale of $200 tickets to a reception with Mandel on April 11 in Edmonton. Chomiak is an experienced fundraiser with deep ties to the now-defunct PC Party and past leadership candidates Ed Stelmach and Gary Mar. Heidecker served as a PC Party Vice-President and Chief Financial Officer for Doug Griffiths’ 2011 campaign for the PC Party leadership. de La Bruyère has made significant contributions to multiple parties in the past. According to Elections Alberta records, de La Bruyère donated $6,000 to the PC Party in 2015, $1,500 to the Liberal Party in 2016, and $4,000 to the Alberta Party in the final quarter of 2017. The results of the first quarter of fundraising for 2018 should be released by Elections Alberta before the end of April. 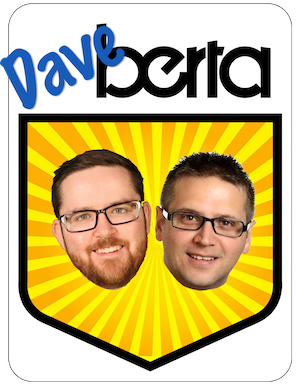 This entry was posted in Alberta Politics and tagged Alberta Party, Alberta PC Party, Brian Heidecker, Doug Griffiths, Ed Stelmach, Elections Alberta, Fundraising, Gary Mar, Greg Clark, John Chomiak, Marc de la Bruyere, Politics and Money, Stephen Mandel on April 3, 2018 by Dave Cournoyer.